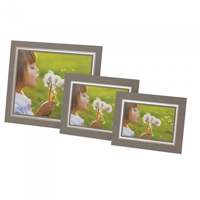 Frame Your Artwork - Frame Anything from a Photo to a Deep Canvas. Visualize Your Art Work Mounted & Framed. These stylish Strut Mountss are supplied by KENRO who have supplied the Photography Trade since 1973. All Strut Mountss are fully assembled with backs, glazing & Hanging hooks. All Frames can be mounted in a landscape or Portrait Orientation (Horizontally or Vertically). Kenro frames are excellent quality and will last a lifetime. 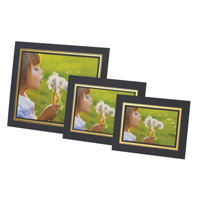 Each Frame is supplied individually shrink-wrapped with protective card corners and a protective bubble bag. Can't Find the Size You Require? 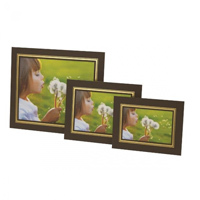 Copyright pictureframes.ie. All Rights Reserved. Build An Online Business with 3DCart.